Most employees take notes or jot down information throughout the day as part of their jobs. 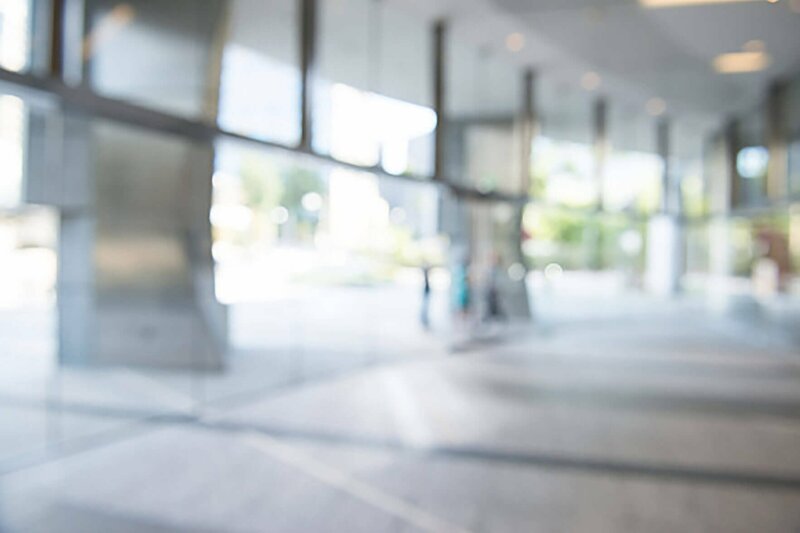 Users often do these tasks away from their desks in meetings, at conferences or while traveling, making mobile note taking an important capability. Evernote mobile apps offer a top option for enterprise note taking, organization and productivity. Notes in Evernote may be in the form of basic text, voice memos, website clippings, images, videos, PDFs and more. Users can store notes locally on their devices or in the cloud and return to edit them later. Using the camera, users can scan and store images into the Evernote mobile apps to better organize paper documents or whiteboard notes from meetings, for instance. To save a webpage or excerpt from a website, users must first install a browser plugin, which allows them to "clip" a page, save it in the Evernote mobile app and mark it up with highlights or text comments. 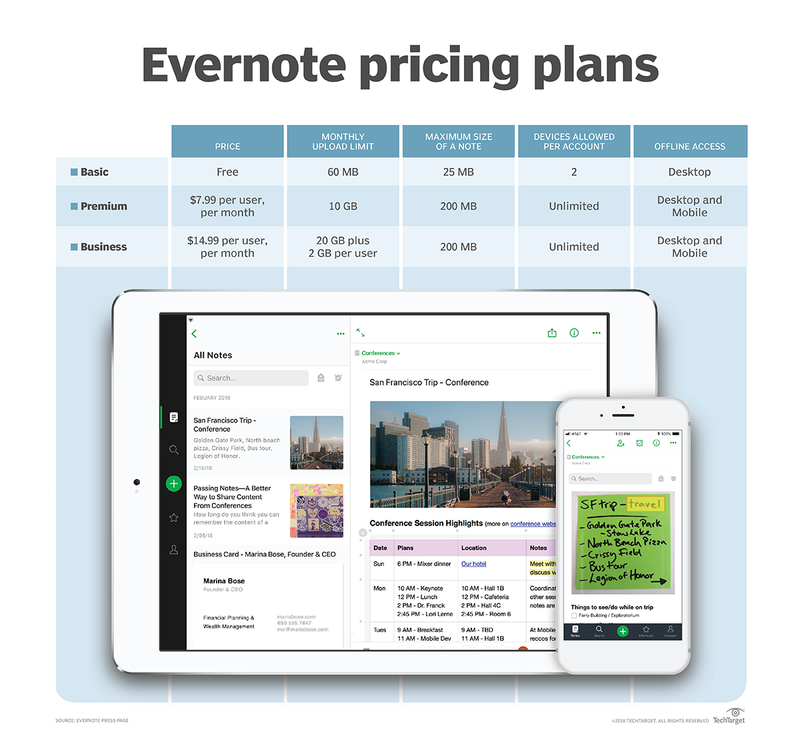 Evernote also includes templates to help users with common note-taking formats, including meeting minutes, brainstorming sessions and sales meetings. The search function allows users to locate notes after saving them. Evernote offers some collaboration features to make sharing easier among business users. Users can annotate documents and send to colleagues, set reminders for tasks and sync their notes for seamless access from other devices. Evernote mobile is available for Apple iOS and Google Android; support for the app on BlackBerry OS and Windows Mobile ended in June 2017. The mobile apps allow users to set a passcode to access Evernote, which should ease IT fears in the enterprise. Evernote is available in three editions -- Basic, Premium and Business. Most collaboration features, such as permissions settings for certain content, only come with the Business version. The Business edition also offers more administrative controls such as single sign-on and user management. The Premium edition includes features that the Basic one does not, such as PDF annotating and the ability to forward emails to Evernote. Most important for enterprise users to note is that the Basic edition does not allow for offline access on mobile. How would Evernote be useful for your business needs?